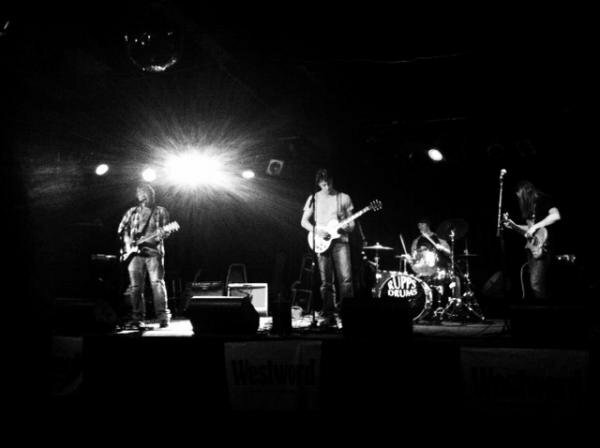 Today, indie rock band from Colorado, The Amends, returned with a brand new record called What We Could Be. The last I posted these guys was their debut self-titled record back in October of 2011 and just like in that post, I'm enjoying their second release too. 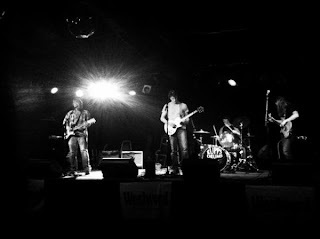 The band wasted no time as the opening track "Second Take" brings some fiery rock n'roll to your ears. The next 11 tracks keep the rock going and doesn't let up until the album is complete. Stream below and purchase it if you are digging it.